Specifically in Q3, 37 city centre deals completed. The largest was the acquisition by HMRC and NHS Digital, working with the Cabinet Office, who agreed a 378,000 sq ft prelet at Wellington Place on a 25-year lease. Not only is this the largest ever office letting in Leeds it is also the biggest office deal to complete outside of London so far this year. Activity was also boosted by four other deals over 10,000 sq ft including Sky Subscription Services who took 25, 740 sq ft at Central Square, NHS Digital taking 12,303 sq ft at Whitehall II and Regus who took 10,200 sq ft at Pinnacle. Jeff Pearey from JLL and spokesperson for the LOAF, said: “Leasing activity in the traditionally quieter third quarter has been exceptionally strong. 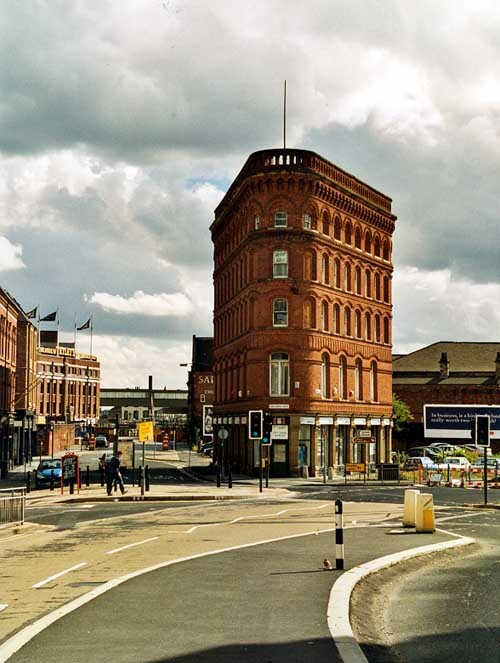 Even without the significant Government pre-let, office take-up in Leeds city centre was a healthy 177,990 sq ft, the highest quarterly figure since Q4 2015. All the signs point to office take up in 2017 being the largest ever on record in Leeds, driven in part by the Government letting but also other public sector transactions such as NHS Digital and the serviced office and TMT sectors. The out-of-town market recorded 120,000 sq ft in Q3, a 45 percent increase compared with the same quarter last year (54,000 sq ft). Of the 22 deals to complete, the largest was the 28,248 sq ft freehold purchase by Northwood Investors of Brabazon House, Turnberry Park in Morley. Tom Shelton from Fox Lloyd Jones, added: “Looking ahead, the outlook is reasonably strong with a number of significant requirements due to commit before year end although, there is a notable lack of larger lease events. The Leeds Office Agents’ Forum was established in 2010. Its members include BNP Paribas, Carter Towler, Carter Jonas, CBRE, Colliers International, Cushman & Wakefield, Eddisons, Fox Lloyd Jones, Bilfinger GVA, JLL, Knight Frank, Lambert Smith Hampton, Ryden, Sanderson Weatherall, Savills and WSB.